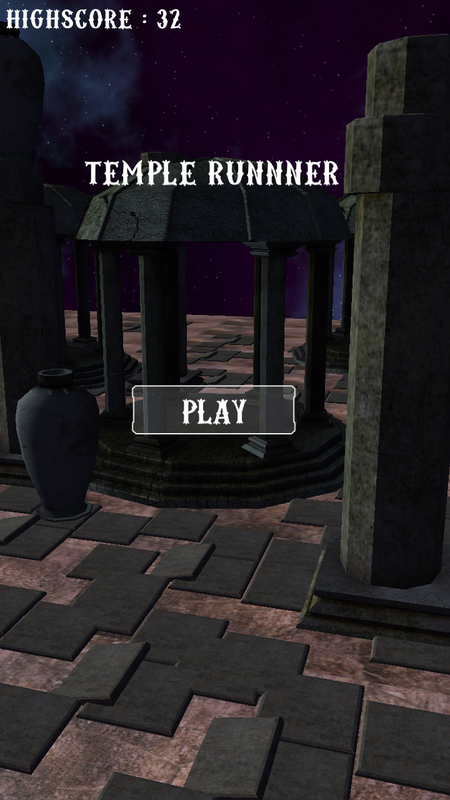 Temple Runner is a totally 3D unity game, with admob banner and interstitial which you can make money.In this game all assets is free to use but if you dont like you can change with your assets, and is easy to reskin. You have documentacion with all Contents to reskin this game. Import Project into Unity 5. Change the package name and The app Name. Replace the admob ID with yours . 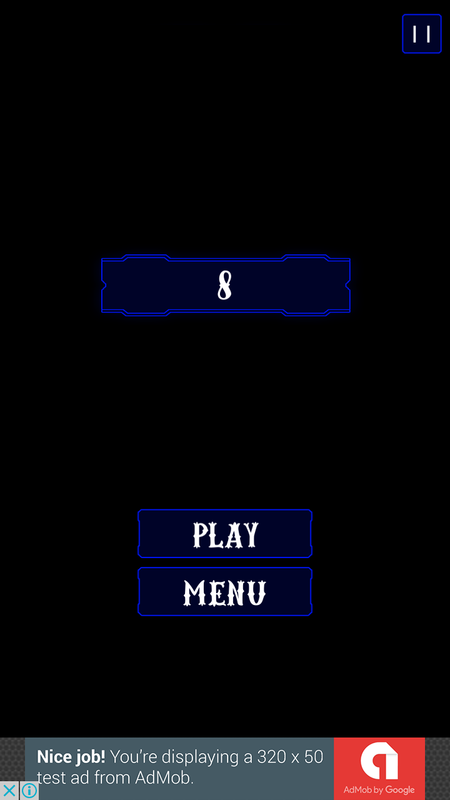 Export Project to apk file and upload the APK file to Play Store.